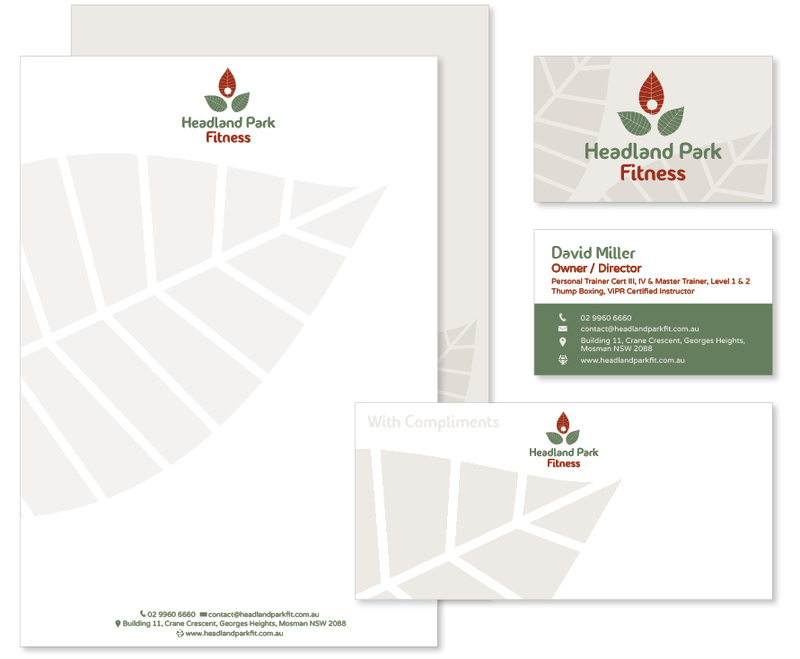 Headland Park Fitness required a new brand and marketing collateral to attract a wider demographic while retaining the relaxed and welcoming atmosphere the gym was known for. 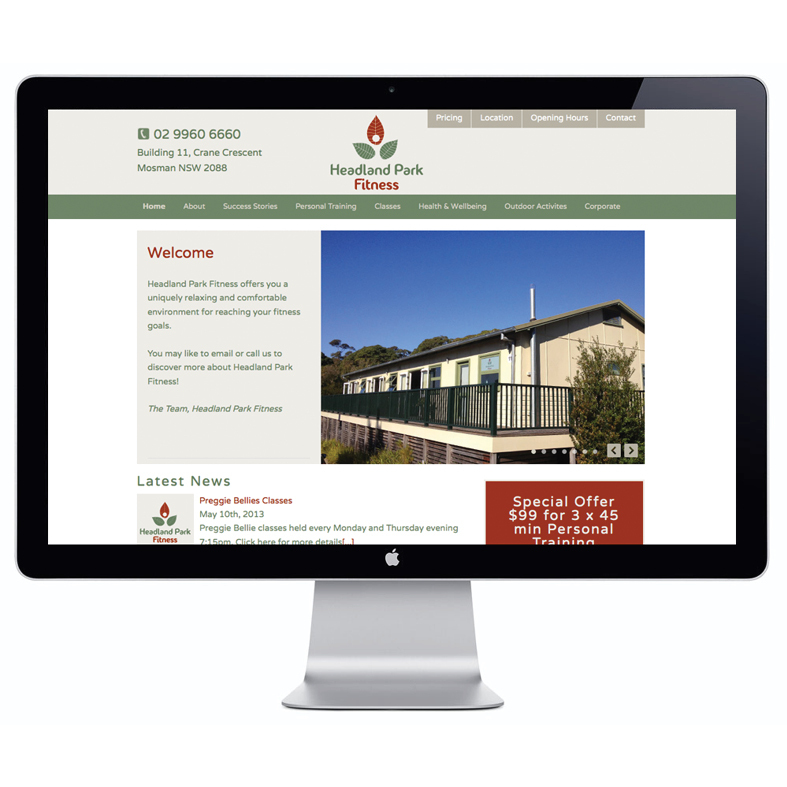 A key feature of the gym is its fabulous location in Headland Park, a Harbour Trust managed business park and artist precinct near Sydney Harbour’s Middle Head. The site is green and leafy with ocean views.